Probably made by Conen the Boobarian, doncha think? We used to wear bras that shape in the early 60s. If you bumped into anything they pointed inwards at the ends!! Jewels on the tip would have been handy to stop that!!! Spikes would go along way toward grab-prevention. Back in the day (circa 1974), underwire bras were not as well made as they are now and occasionally I'd get a wire poking up center front. I worked for Farm Machinery when I was in college and was the only female they'd ever had work there. One day the mechanic, a very gentlemanly fellow, asked me what was stuck through the front of my sweatshirt. Yes, friends, an underwire was making a break for it. I explained briefly and turned my back to take care of the wayward wire. As he walked away I heard him mumble something about modern women and booby traps. I heard that that those 60's cone bikini bra's and bathing suit bra's would point inwards after women lay down on their stomach at the beach and had to pop them back when getting up. Hahahahaha! I love the simplicity and versitality of this. It's the bra and belt set I'm going to get when I finally start actually buying costumes. It's basic, so you could add accessories and change skirts to vary the look, and it looks like it would be flattering to many different figure types. Is there a person in there somewhere? Oui, would people try to finish costumes they make for etsy? Most just looks like pretty lingerie. Belly dance top? That isn't wearable anywhere. Last edited by LunaXJJ; 11-28-2011 at 08:25 PM. Before you ask, yes, the following is listed as a belly dance costume. Hahahaha, some more weird stuff there! That last one for the all American belly dancer? LOL! at least those bra's have proper straps, but they still look like lingerie. 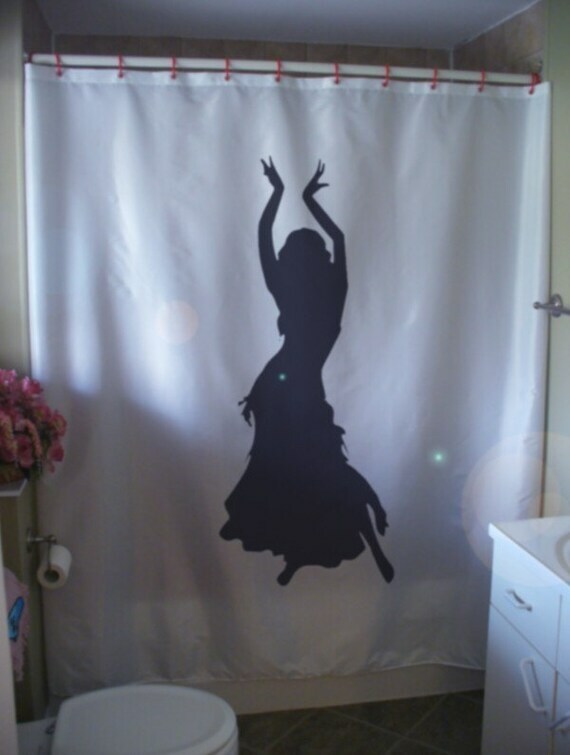 The shower curtain isn't bad, but a bit weird spot to have a belly dance image. That legging!!!!! Last edited by LunaXJJ; 11-28-2011 at 11:04 PM. Amulya - You had a blog link in your sig, and now its not there, and I wasn't done looking through it all. 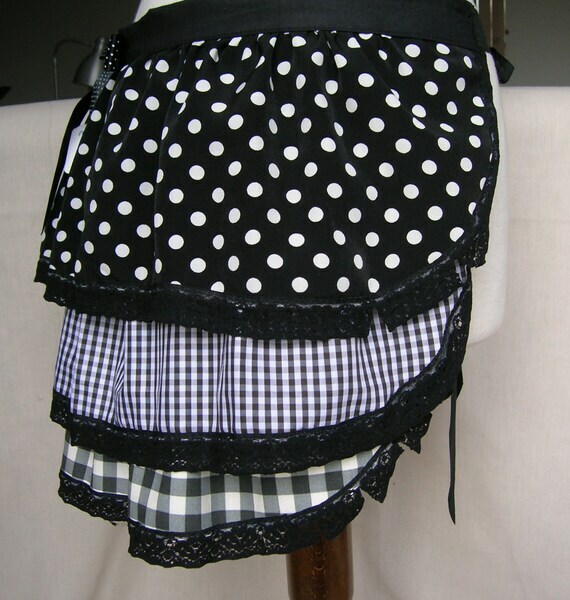 the skirt, top & hipscarf together make a very cute beginner costume (and I do love that skirt!) but I wouldn't use the gauntlets with the top, it will look weird. 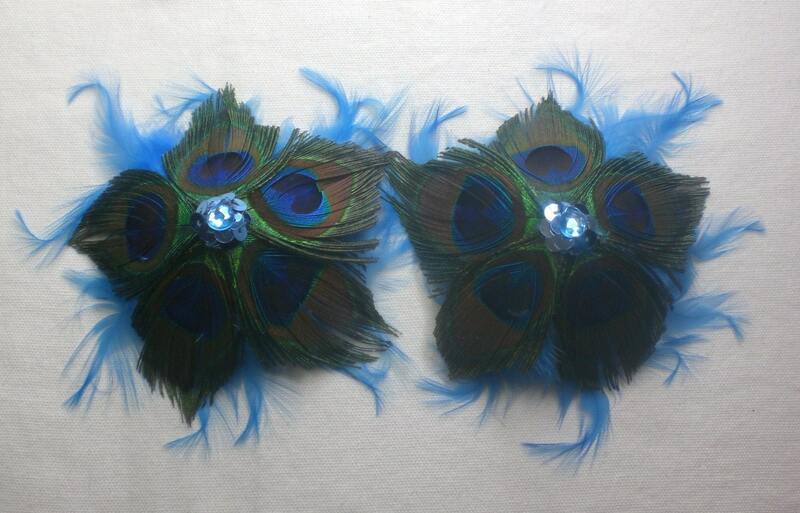 Go with some nice bracelets instead and save the gauntlets for a more strappy costume.